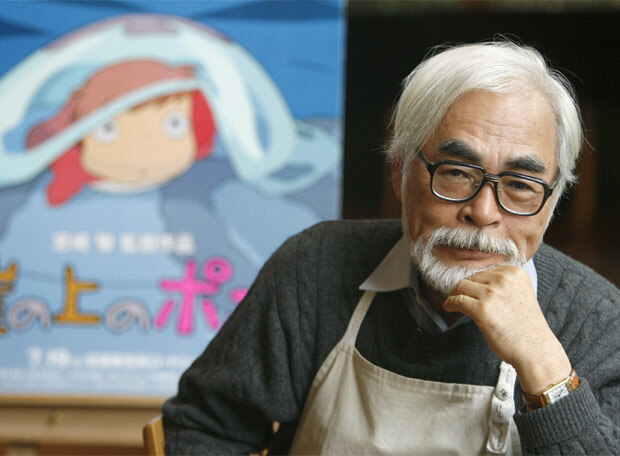 Surprising literally nobody, Hayao Miyazaki has come out of retirement one last time to make another feature film. Studio Ghibli having laid off all its animation staff, he has to round up a new posse, which is great news, right? Except, in an advert that swiftly went viral, his studio was calling for new animators prepared to accept a monthly wage of £1400. This is an animation studio. You will end up working seven days a week, regardless of the job description. That means £45 a day without overtime. I think what has really taken fandom by surprise is that Ghibli is just as swayed by the bottom line as every other anime studio, despite its millions in profits and its blue-chip reliability. “Hayao Miyazaki’s last movie” is sure to top the box office again, but the studio is acting like it’s some start-up making a thing about ponies, or vampires, or whatever it is Japanese start-ups do. For years and years, Ghibli’s well-managed hype has presented it as some sort of socialist cooperative, where everybody gets to take part in creative decision-making, and where even the closing credits listed the staff in alphabetical order. But, no, it’s just like all the rest. People will still do it, I am sure. There will be canny young artists who realise that even if it ends up costing them money, they’ll be the elite, last class of animators mentored by Miyazaki himself. They will probably be rich already. Far from opening the studio to the best of the best, Ghibli’s decision frankly amounts to an intern scheme, and like intern schemes everywhere, will require its minions to be of independent means. 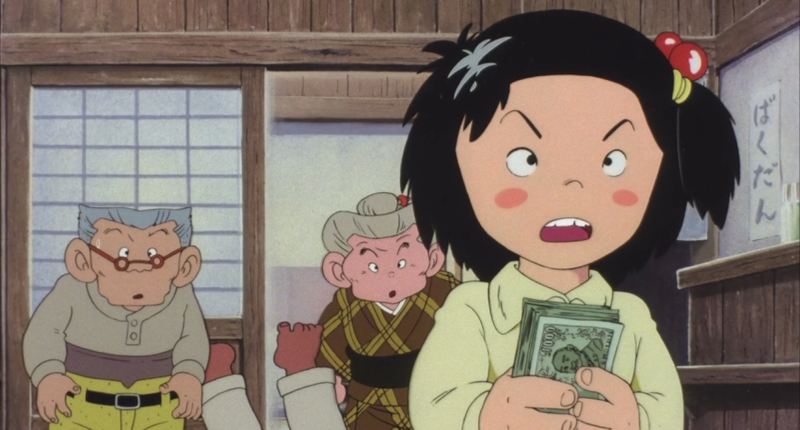 Oh sure, you can be in the Last Squad at Ghibli, but Mummy and Daddy will end up paying for it. There will be animators ready to take a hit in their income, because they suspect this is their last chance to get the words Studio Ghibli on their CV, and that’s going to be worth money in future. Or is it? Will they fight and duck and dive, scrimp and save, merely for the chance to fight and duck and dive all over again, at some other studio with equally low pay? Jonathan Clements is the author of A Brief History of Japan. This article first appeared in NEO #166, 2017.